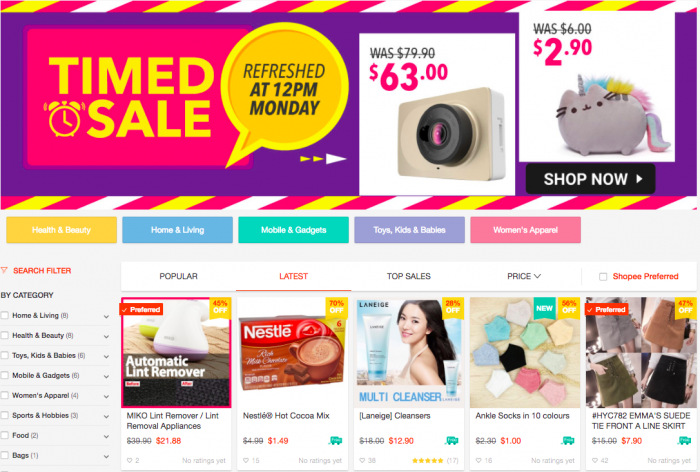 Shopee's 11.11 Mega Sale Cheat Sheet - Here's How To Make The Best Out Of It! Rejoice fellow shopping aficionados, for Shopee is back with greater deals than ever in one of their grandest shopping festivals yet. For those who are familiar with their 2016 9/9 sale, then you’ll know how the 11.11 sale is going to go down. But for those who aren’t, Shopee essentially organised an hourly flash sale with each hour seeing new product discounts that would cause anyone’s mind to spontaneously combust. And soon, the starting pistol for their 11.11 Shopping Festival is about to go off again at exactly 11am on the 11th of November, with a volley of discounts guaranteed to convert any non-shopper heathen. But every prudent shopper knows that knowing about the sale is just not enough. When it comes to the fine art of le shopping in Singapore, tactics must be drawn up and algorithms must be calculated, and these are just the basics to ensure that one derives maximum shopping pleasure with the least amount of hassle. Fret not, we’ve done all the technical calibrations for you this year and compiled them all into a single cheat sheet for you to make the best out of Shopee’s grand offers. Here’s a little fun fact for you. What you are about to read, you won’t be able to find it on your Shopee app. Don’t believe me? Check it. And let’s not forget that this is something that Vulcan Post readers will be the first to find out about. And with that, welcome to the Shopee Cheat Sheet. 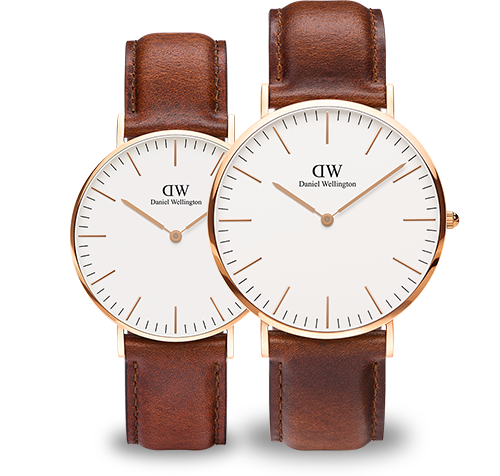 The 11.11 sale will have products jumping off your screen at hourly time slots. So unless you’re interested in grabbing as much as you can, you do not necessarily have to stay online throughout. There will be a total of 7 rounds, with the grand finale coming in at 5pm. 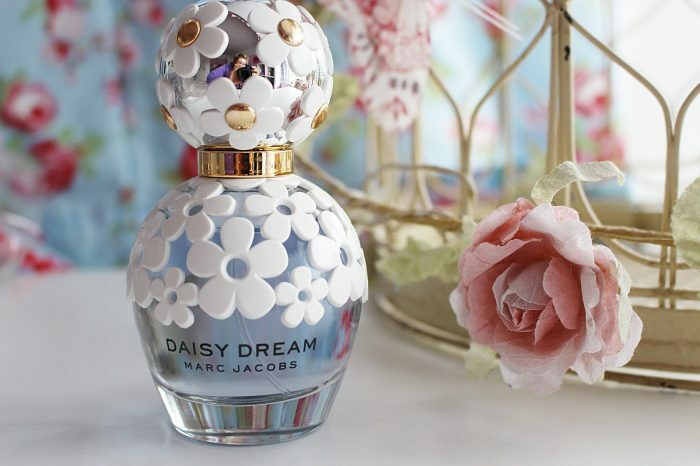 This is a perfume with a delicate note of fresh daisies and dreams. Inspired by daisies and boundless blue skies, the scent is light and airy and perfect with the girl who has a dreamer in her. Ah, SK-II, the much loved miracle water brand. SK-II is the go-to brand for skin rejuvenation that doesn’t cost you a bomb as compared to full-blown facial treatment services in Singapore. And now, Shopee is making skincare and youthful looks more affordable for everyone. 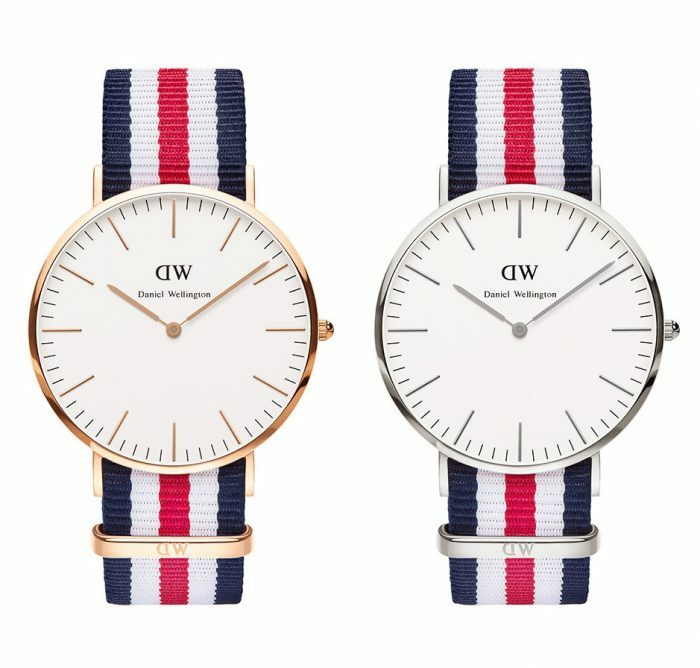 Daniel Wellington watches are known for their simple yet elegant designs and stunning tri-coloured straps. But if you don’t feel like going striped for the holidays, Shopee is also carrying the classic brown leather-strapped Bristols. If you’ve read our previous article on how gaming gear can boost your productivity, then you know that this is something that you should be lining up to buy. 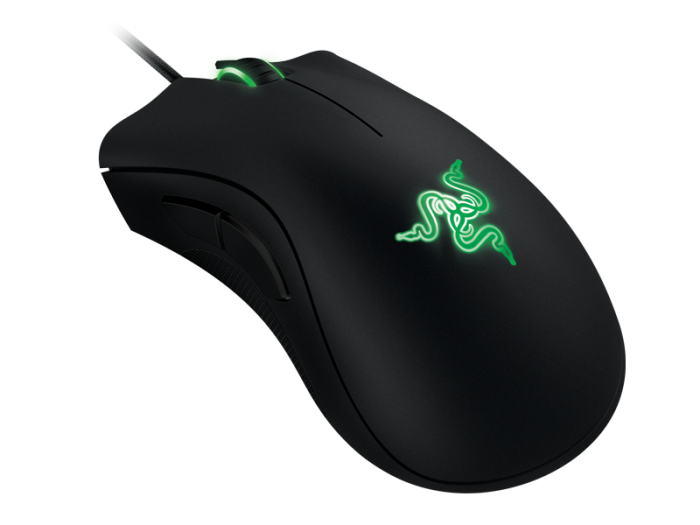 The Deathadder has a ergonomic design meant to fit the curve of your hand perfectly and comes in a matte black finish that prevents the accumulation of sweat and promotes better grip. 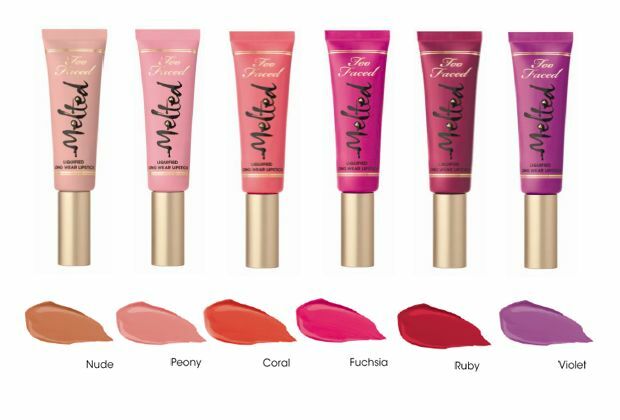 Too Faced lipstick is known for being light and smooth with a vibrant, glossy finish that is guaranteed to make your lips pouty and gorgeous. Certainly not for every female, but if you feel up to the task to try something new and daring, Too Faced is the one for you. 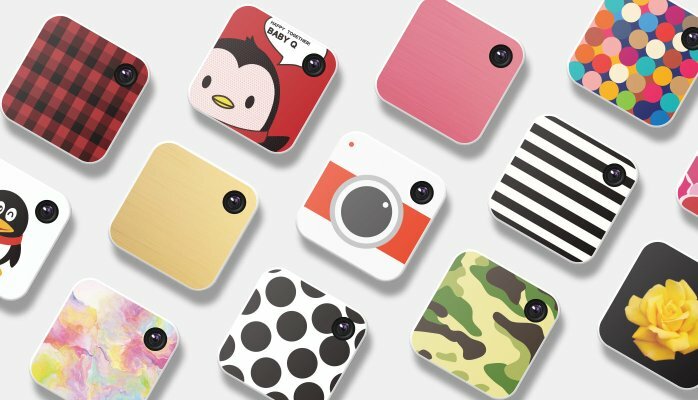 The basic Qlippie comes in a sleek silver casing, but you can customise your own Qlippie with a variety of body sticker designs. And then Qlip them anywhere. Because honestly, tell me where else you are going to find another LED TV at this price. According to reviews, this model is said to have excellent music when connected to a Hi-Fi system. 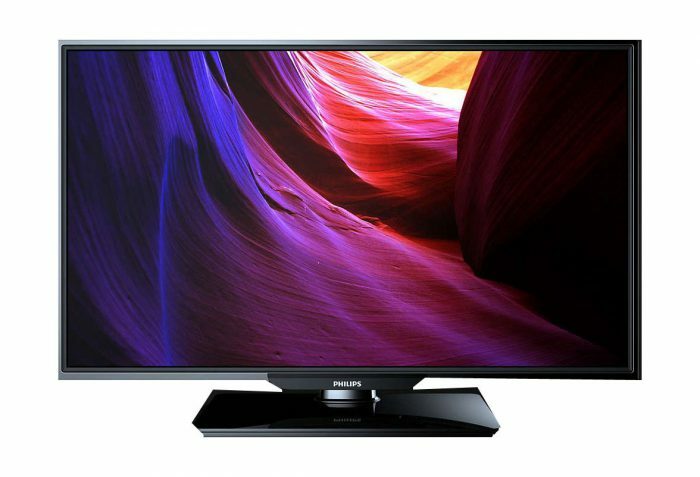 And according to fellow reviewers on Walmart, the Phillips 32″ LED is simply “excellent value”. Of course not, we did not call this Shopee’s grand sale and one of its greatest campaigns of the year for nothing. 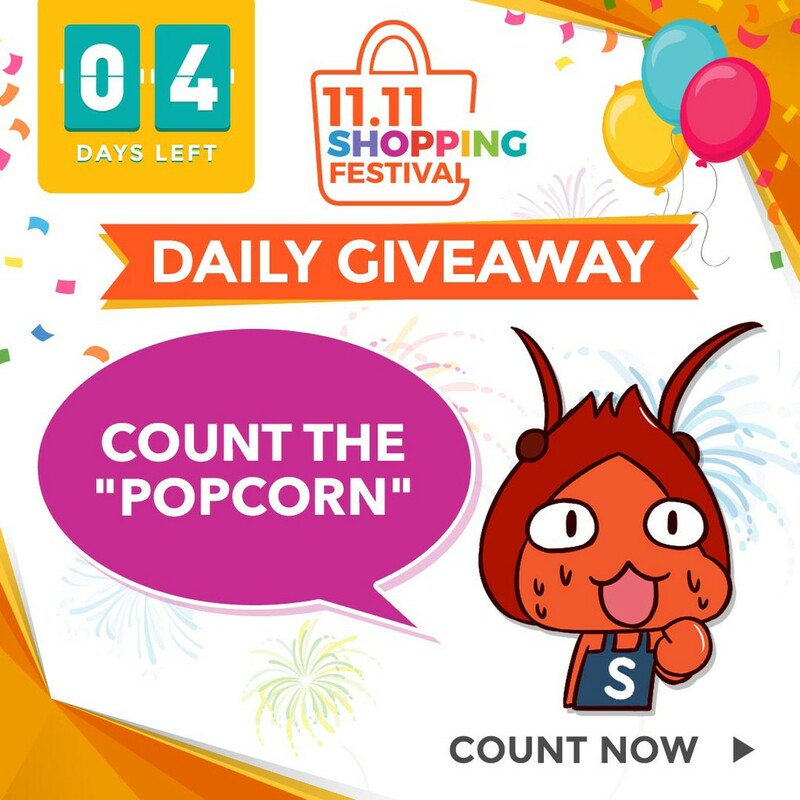 This is but a sneak peek into Shopee’s 11.11 Shopping Festival. What we’ve shown you here is only the Vulcan Post pick of the items to hit the bargain shelves, but there’s also plenty more where those came from! There are just a few more days left before the 11.11 Shopping Festival, but in the meantime, check out these other great bargain campaigns that Shopee is also featuring. Shopee really is the shopping paradise for Singaporeans. The 11am – 5pm items listed on this exclusive cheat sheet is only a sneak preview of what Shopee has to offer on the 11.11. 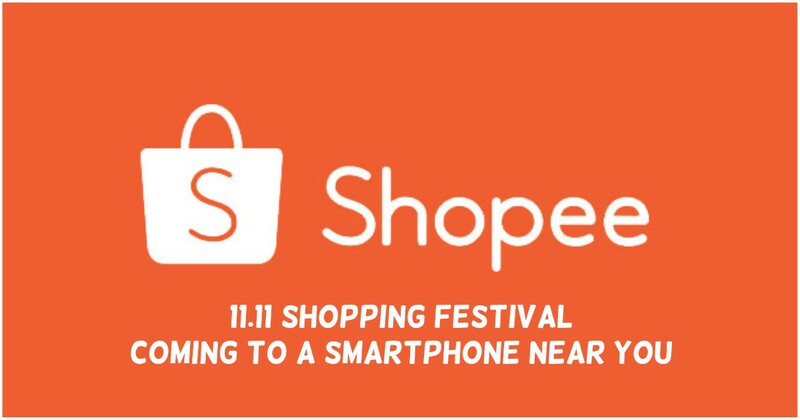 So get your Internet connection primed, your shopping fingers ready, and Save The Date for Shopee’s 11.11 Shopping Festival! For those of you who prefer mobile shopping, download the Shopee app here to start filling up your basket! This article was written in collaboration with Shopee. ** The Giveaway will not be running on 11.11, but will resume on the next day.